Only a few billionaires as wealthy and internationally famous as Mark Zuckerberg live a very humble lifestyle. This is possibly one of the things that paved the way for the technology business mogul and philanthropist. His intelligence, determination to solve problem, smartness and interest in the welfare of others might have also made him the man he is today. He is worth billions of dollars and is one of the richest people in the world right now as the co-founder, chief executive officer and chairman of Facebook. In spite of his affluence, the American business is known for a signature outfit; “ash T-shirt and black pants. Mark Zuckerberg’s persistence in the tech world has got him on the number one position on Vanity Fair magazine’s 2010 list of the Top 100 “most influential people of the Information Age” after ranking number 23 the previous year. He was also named one of Top Business Visionaries Creating Value for the world by Business Insider in 2016. This was after he and his wife gave up 99 percent of their wealth – about $52.1 billion to charitable reasons. The owner of Facebook, Instagram and other high tech apps was born on May 14, 1984, in White Plains, New York. He was born into a middle-class reform Jewish background and his parents were medical practitioners. His mom, Karen, is a Psychiatrist and his father, Edward Zuckerberg, is a dentist. The two have four children; son Mark Zuckerberg and three daughters, Randi, Donna and Arielle. The four siblings are of mixed descents including Germany, Austria, and Poland. Mark spent his childhood in Dobbs Ferry, New York, and in his teens, he was doubtful of certain things relating to religion. However, he later decided that religion is very crucial. Mark, like every other kid from relatively rich home, attended a public high school, Ardsley High School. He was an incredibly smart kid and did excel in all the school subjects. In his junior years, Mark’s parents saw the need to transfer their son to the coeducational private school Phillips Exter Academy. At the school, Mark Zuckerberg continued his excellence and gathered prizes for both classical and science studies (mathematics, physics, and astronomy). In middle school, he had already gained several skills including how to write software on a computer. His father also helped in building these skills, teaching him Atari Basic Programming. When Edward discovered that his son was doing great, he hired a software developer David Newman to polish these skills even more. After a while, Zuckerberg joined other students with high academic achievements at the Johns Hopkins Center for Talented Youths summer camp where academic gifts were highly valued. He later took some courses at Mercy College before furthering at Havard University. By the time the budding tech billionaire joined the reputable school, he was already a genius in some areas. For instance, he knew how to speak up to five languages (French, Hebrew, Latin and ancient Greek). He had a diploma classics in fencing, having served as the captain of his prep school fencing team. 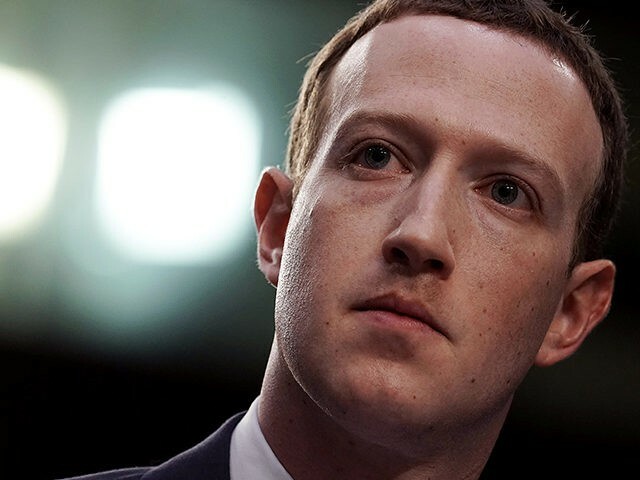 In addition, he had created a software named Zucknet which connected his dad office computers to their home computers. He had also developed some video games rather than play them like every other kid in his age. And before he finished from Harvard, the wonder kid launched Facebook in 2004 which has grown to become of the largest social platform. Sure, the journey wasn’t 100 percent blissful but today, the Facebook CEO has finally accomplished his dream of solving human information problems and also becoming one of the most known tech titans in the world. Also, his efforts over the years have yielded him a net worth estimated at 74.5 billion USD and with this huge wealth, he has spent billions of dollars to acquire more amazing apps such as Whatsapp, Instagram, and Messenger. And as long as the tech industry continues to rule the world’s financial circle, Mark Zuckerberg’s money bag is likely to always witness a surge. Mark Zucker was raised Jewish but it was speculated that he was an atheist. He has also expressed love for Buddhism and expressed his admiration for Pope Francis’ message of love and mercy. Despite being comfortable with other people’s religion, he still holds his Jewish faith dear. The tech guru once agreed that he had, at some point, questioned some practices concerning his religion but realized that religion is still important. 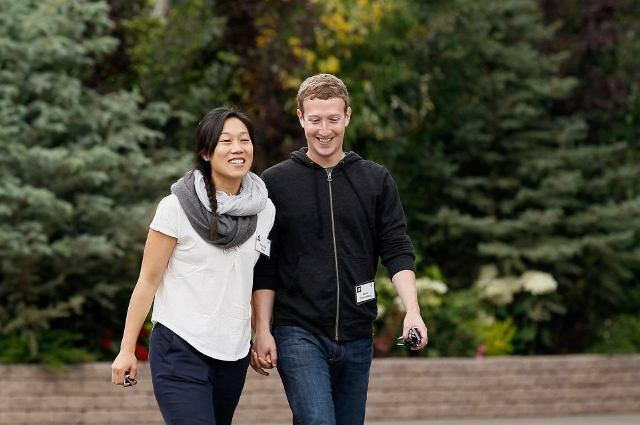 Zuckerberg is married to Priscilla Chan, a Chinese woman. The lovers met at a fraternity party after Zuckerberg’s early years in Havard. Chan who was also a student of Harvard and the Facebook CEO started dating in 2003. In 2010, Chan Joined Zuckerberg at the University of Califonia in his rented house after he asked her to move in with him. They wedded in Zuckerberg’s backyard in 2012 and the event also marked Chan’s graduation party from medical school. They have two daughters; Maxima Chan Zuckerberg whose Chinese name is Chen Mingyu born in 2015. Her birth compelled Mr. and Mrs. Zuckerberg to will 99 percent of Facebook shares for charitable purposes. The move was possibly motivated by the fact that Chan had suffered three miscarriages prior to Maxima’s birth. In 2017, they had their second bundle of joy, a daughter. His marriage to Chan has possibly made him pay more attention to China. He has been active in the country and is a member of Tsinghua University business school advisory board, a position he has held since 2014. Mark Zuckerberg is very rich but he is not that rich when it comes to height. He stands at 5ft 6in which is 171 m. However, he has a well-toned and fit body with a body weight of 66kg or 145.5lbs.